Mrs. Cora found this interactive map on Curbed Los Angeles - which is actually from the NY Times. 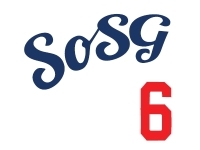 It is an interactive map that shows the distribution of fans for the various baseball teams. 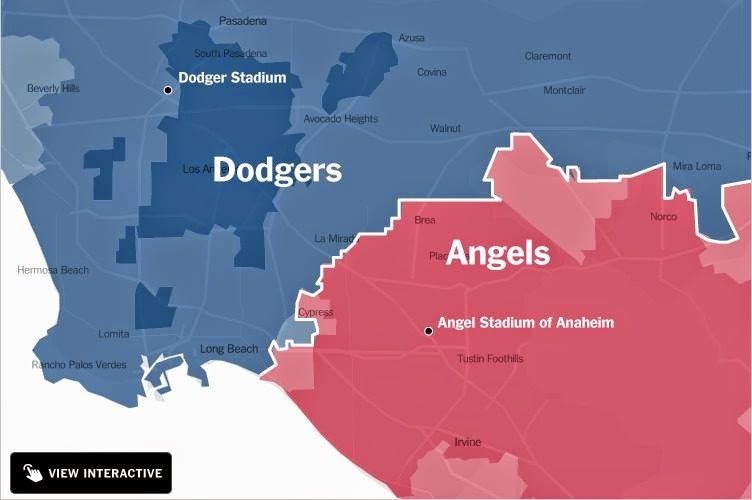 Are the Angels encroaching on Dodger territory or the other way around? Oh, and Red Sox nation reaches all the way to Alaska. Pretty cool map. No Mets, A's or Toronto fans showing up on the map. Sounds about right.